Kia Ora and Welcome to Tots in Tawhero. 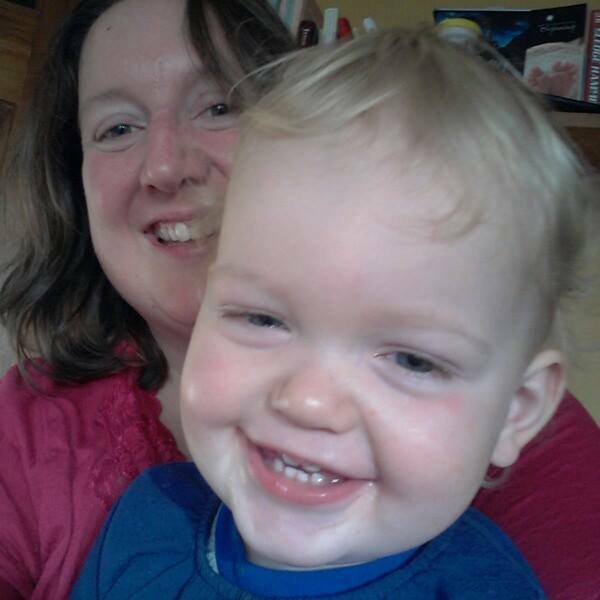 I’m Angela and live in Tawhero, Whanganui, New Zealand with my husband D, daughter ‘Sausage’ (3), and ‘Chip'(almost 2). Join me as I navigate through the uncharted waters of wrangling my kids. I’ll be sharing what works for me and what sure as heck doesn’t. I’m a stay-at-home Mum/sugar-free eater/wannabe author of mystery novels/pub quizzer/dedicated op-shopper. I work as a parenting educator and group facilitator. I have degrees in Criminology, Psychology and Education, specialising in Human Development. My favourite kid wrangling hobby is researching gender differences (I just find it fascinating) and experimenting on playing with my kids. *There are two spellings of Wanganui/Whanganui and can be used interchangeably. In case you wondered. Hey I would love to a a yarn to you…we are making the move to wanganui from wellington very soon with our two preschoolers and it seems you are familiar with that journey!